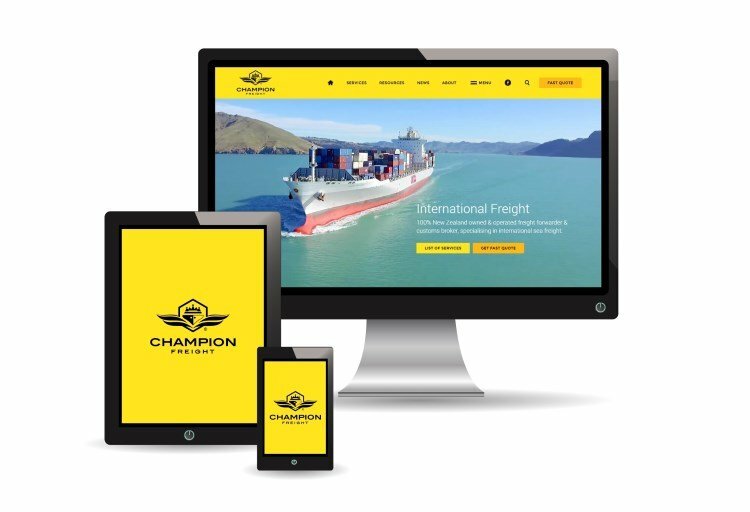 Champion Freight specialises in commercial sea freight imports and exports, shipping project, bulk, dry and refrigerated freight to customers all over the world. Request a quote online in less than a minute, for competitive LCL and FCL sea freight rates. As an independent third-party logistics provider, our sea freight services offer choice, coverage and capacity at the best possible price. Whether you're shipping LCL, FCL, oversized or bulk cargo, we have the experience and expertise to reliably deliver your freight throughout New Zealand and abroad. 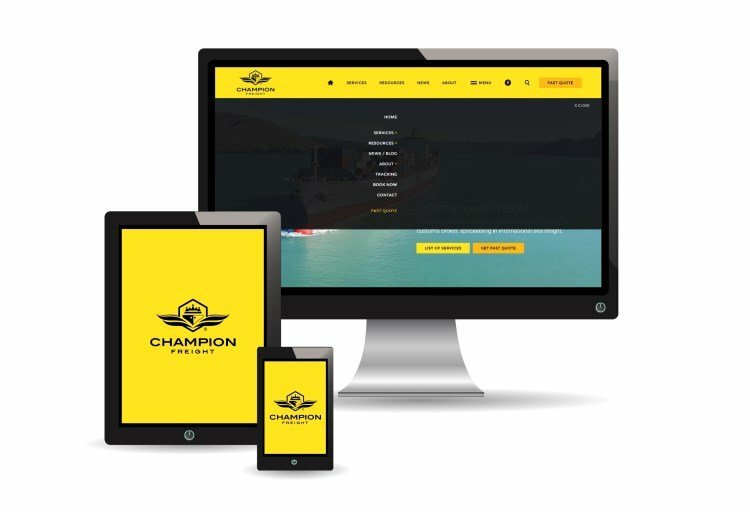 Champion Freight offers a comprehensive range of coastal and international sea freight services for all types of cargo. We plant a native tree for every full container you export with Champion Freight. It's part of an ambitious programme we call Trees for Containers, which aims to offset carbon emissions while extending habitats for local birds and animals. How much can a shipping container hold? Find weights and measurements for common models, including general purpose, high cube, reefer, open top and flatrack varieties. Published weekly, view the latest sea freight export schedules to over 50 destinations worldwide. Includes high volume ports throughout New Zealand, Australia, Asia, Europe and North America. How long does it take to ship from New Zealand? Find estimated port to port sea freight transit times for coastal shipments and international exports, based on carrier schedules and charter vessels sailing direct. Are you new to international trade and logistics? View our introductory guide to sea freight, detailing shipping fundamentals, helpful tips and common industry terms. Whether it's a car, motorbike, bus, or truck, shipping a vehicle overseas can be daunting. View our introductory guide to help you begin the process while avoiding common pitfalls. Available day or night, book your next sea freight shipment online using our easy-to-use cloud booking system. It's free for all existing Champion Freight customers and lets you access various shipping documents and important information at the touch of a button.